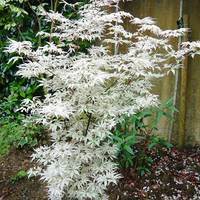 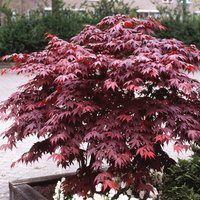 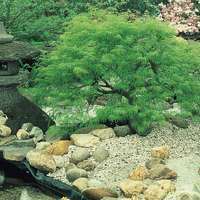 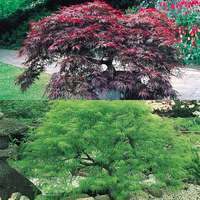 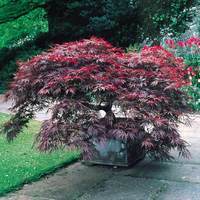 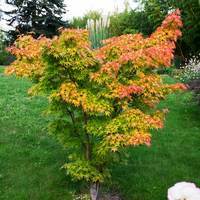 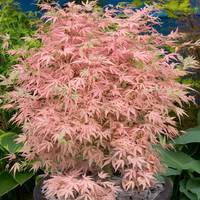 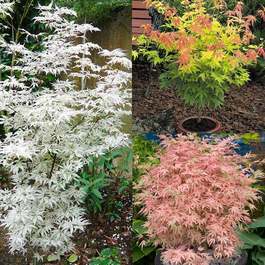 Acers, also known as Japanese Maples, make the ultimate ornamental plant. 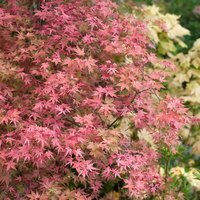 A great option for adding a touch of oriental look and feel to the summer and autumn garden. 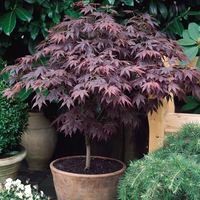 Most varieties are versatile enough for growing in pots as well as in borders as standalone products. 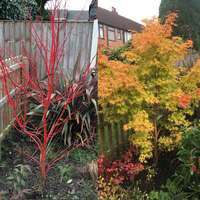 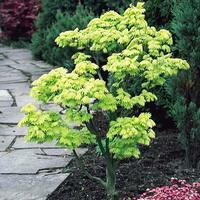 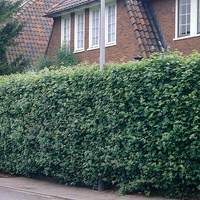 Top quality plants supplied.